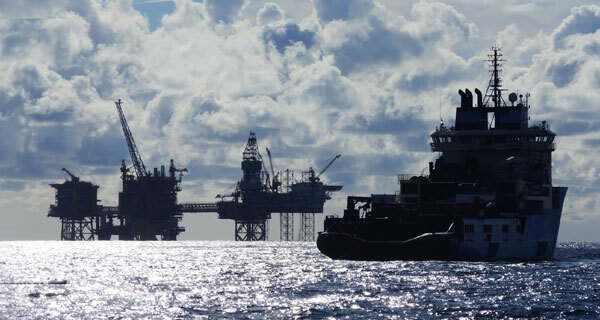 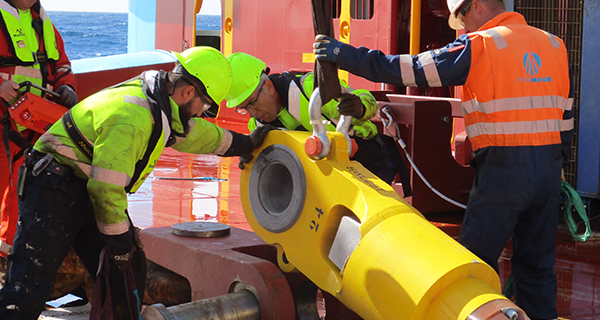 The design and installation of the mooring system for the MinDOC deep draft floating platform for the Mirage and Telemark field development was the first permanent polyester mooring system allowed to be preset on the seabed floor. 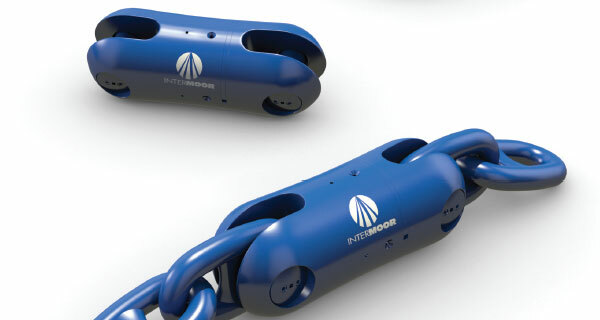 InterMoor designed an efficient, robust permanent mooring system that included twelve moorings and driven piles on a polyester taut-leg system. 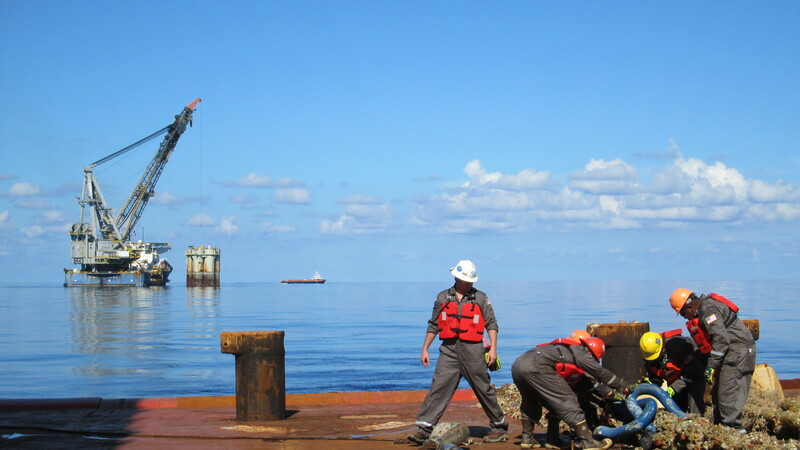 The MinDOC deep draft floating platform was the first permanent mooring system to be designed with post Hurricane Katrina and Rita metocean conditions. 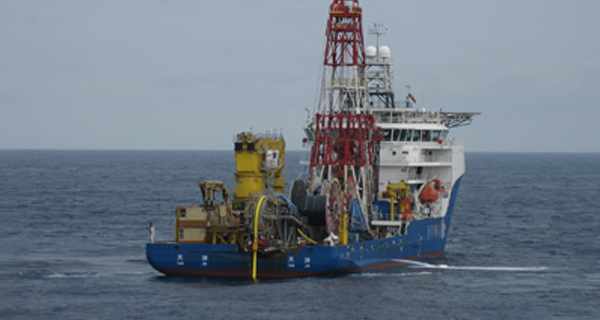 The Mirage/Telemark field development presented several unique and challenging interfaces between the mooring design and installation. 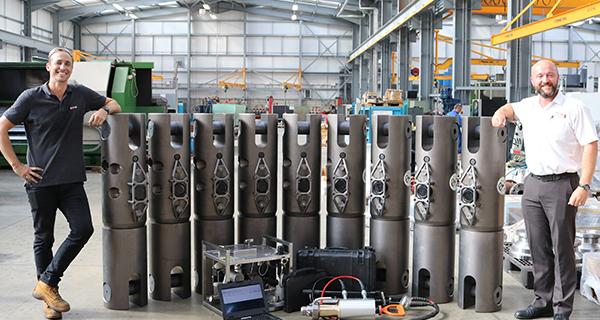 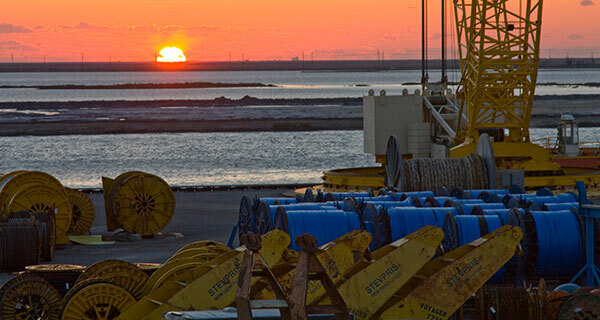 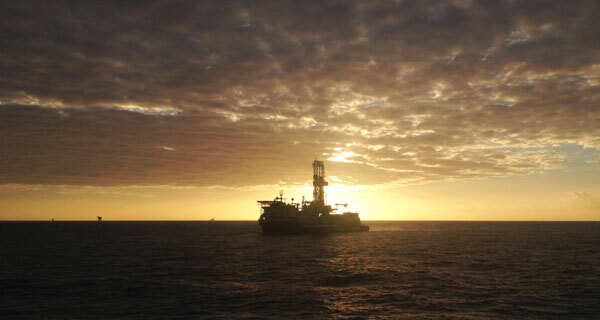 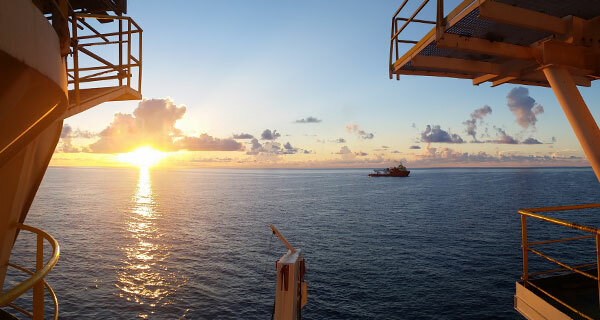 One of the major project goals was to provide a robust, reliable mooring system for the DDFP that allowed as much flexibility as possible during the installation and hook-up operations. 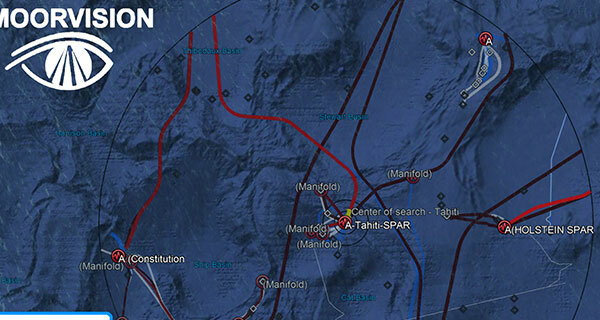 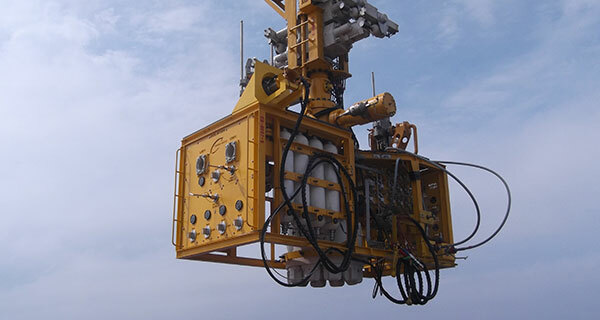 There were numerous geologic features including seafloor escarpments, faults, and existing subsea wellheads which influenced the mooring layout. 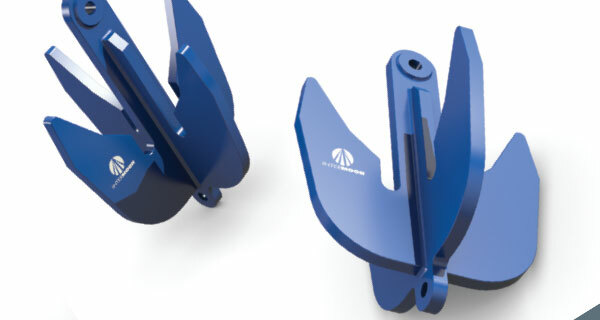 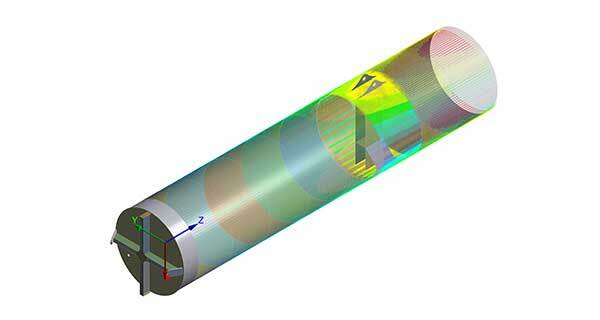 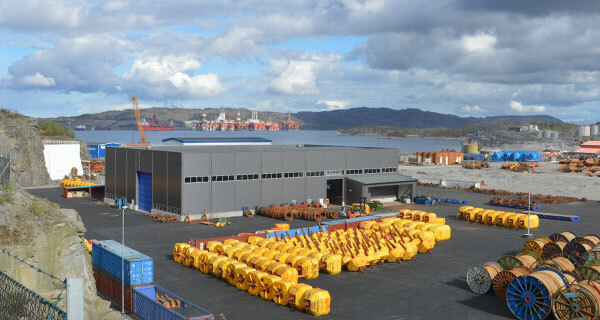 Mooring design influences included hull configuration, seabed and geologic influences; and installation methodology that affects anchor type and size; component size and length; and connector types. 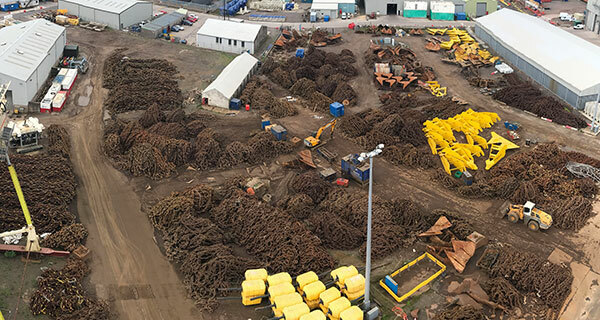 Another factor adding complexity and stringent performance requirements was the use of dry trees on the development. 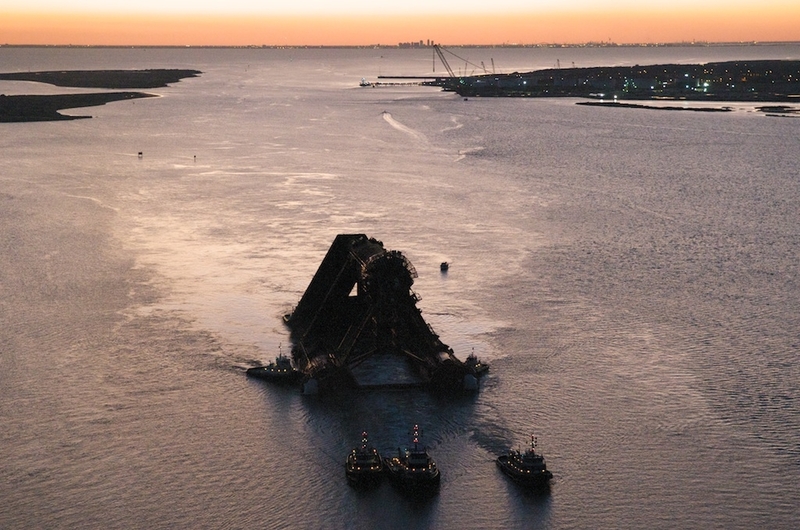 Also Hurricanes Katrina and Rita along with others have significantly changed design-basis metocean conditions for some regions of the GoM. 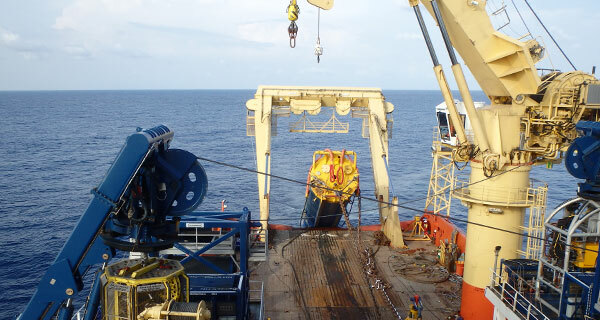 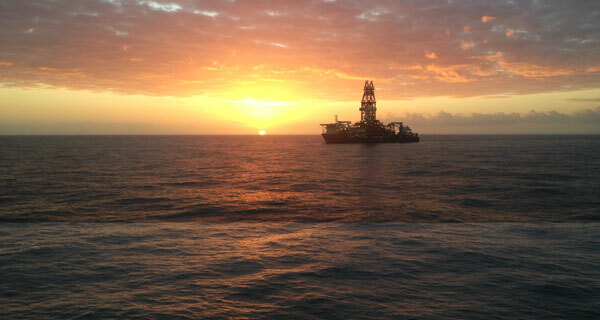 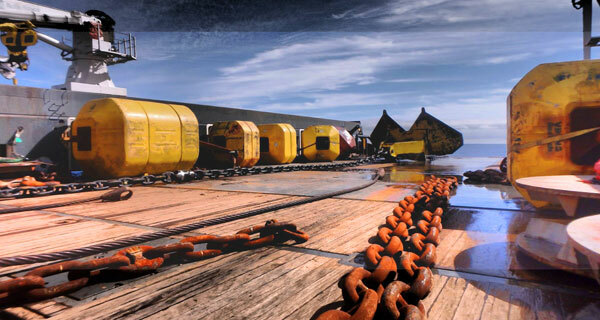 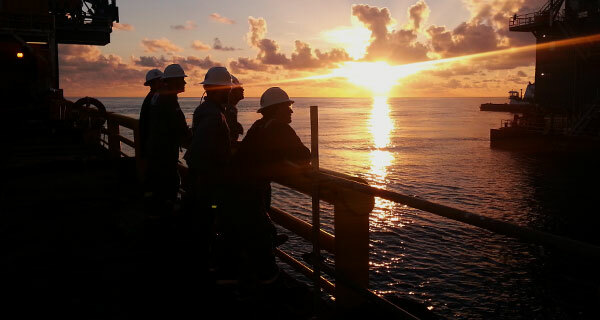 To successfully craft this platform, the mooring was designed to be installed in three phases: anchor installation, mooring installation; and tow, upending and hook-up to increase flexibility during the offshore campaign. 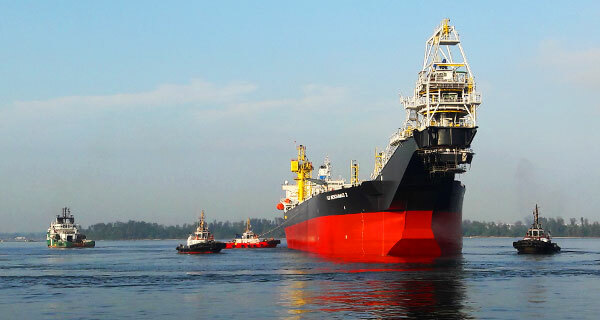 The advantages of this approach was the installation of the mooring off the critical path; the utilization of smaller, less expensive vessels for key phases; and the reduced time required for hook-up. 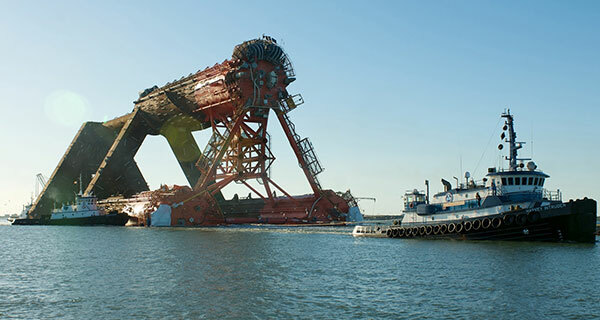 There were numerous geologic features including seafloor escarpments, faults, and existing subsea wellheads which influenced the mooring layout. 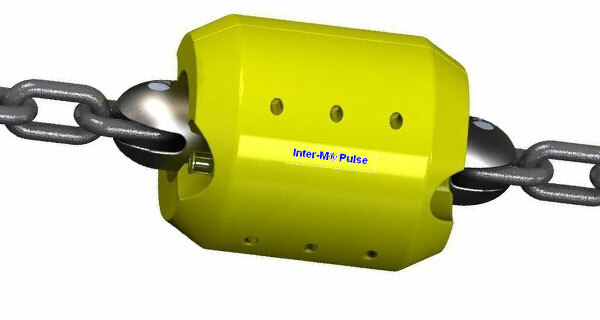 Mooring design influences included hull configuration, seabed and geologic influences; and installation methodology that affects anchor type and size; component size and length; and connector types. 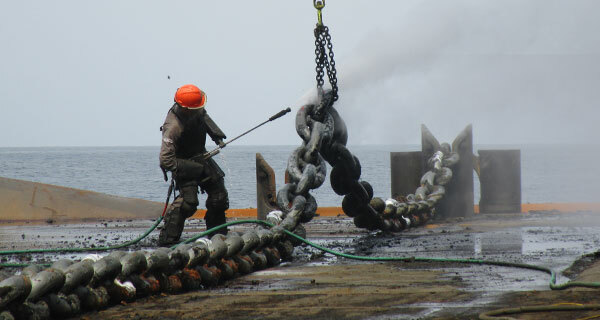 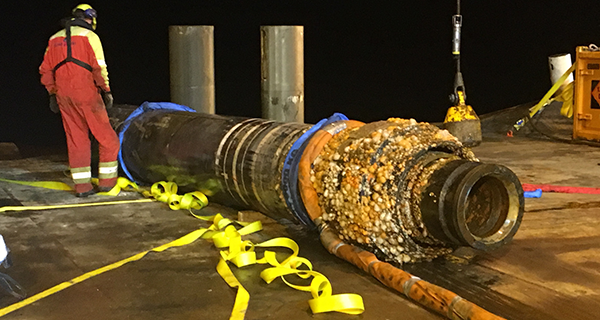 The end result was a mooring design that consisted of a twelve point chain-polyester-chain semi-taut leg system where each mooring line is terminated with a driven anchor pile. 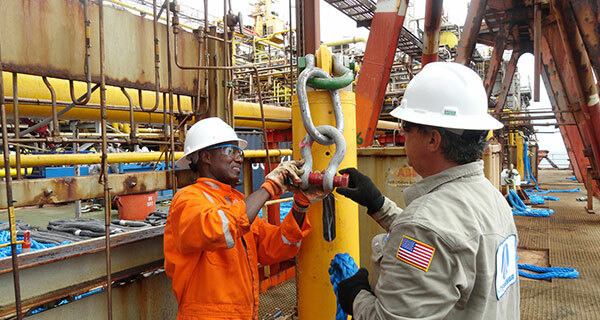 H-link connectors were used to connect the polyester sections both to each other and the adjacent chain section. 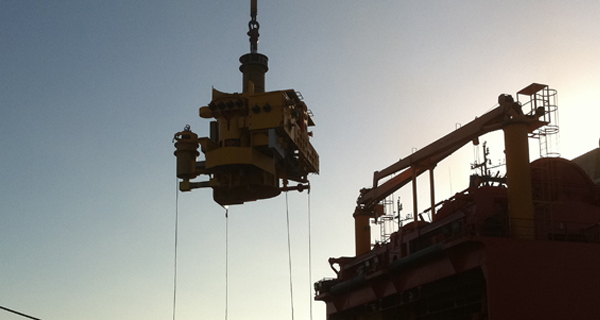 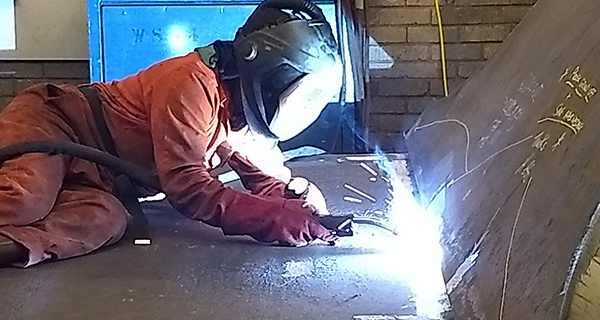 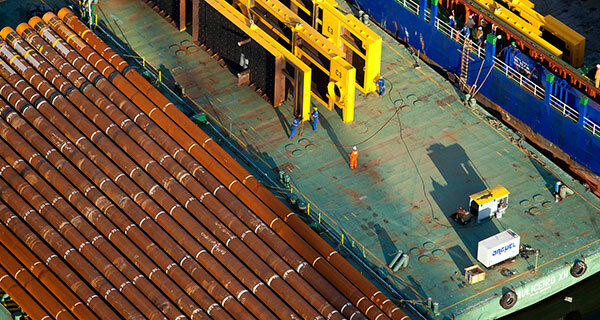 This system provided the performance required and still maintained the desired flexibility for the as yet undefined installation vessel(s) options. 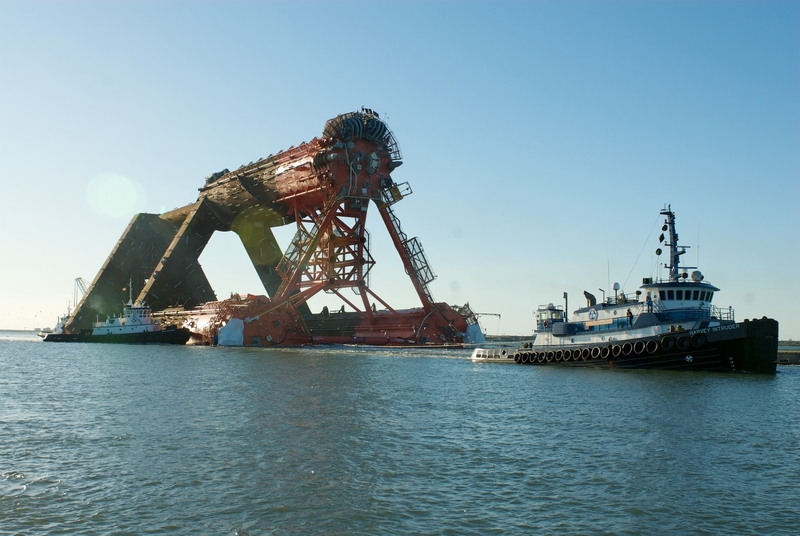 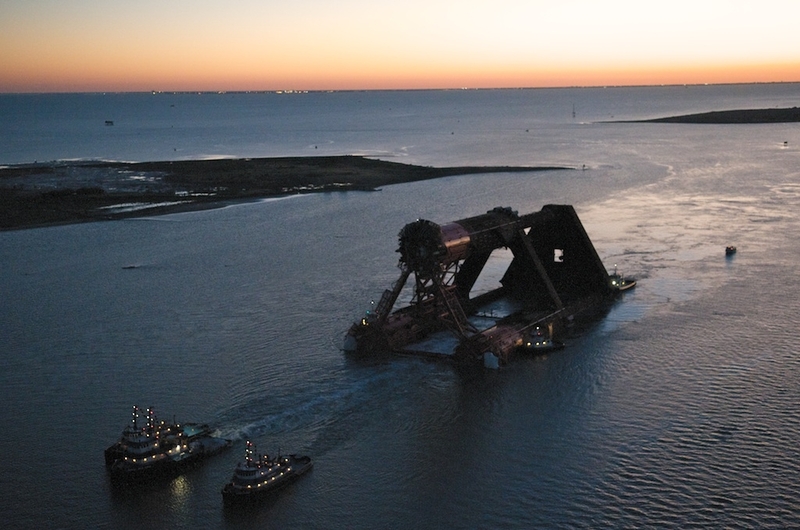 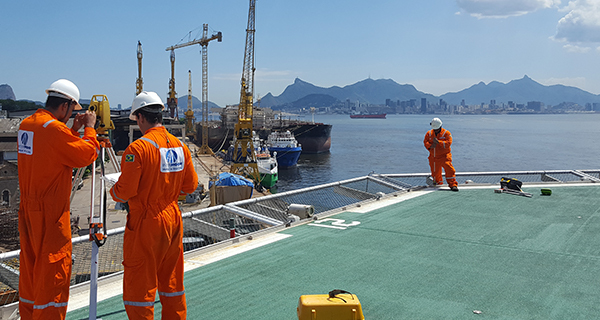 The ability to pre-lay the polyester mooring on the seabed offered cost savings, risk reduction, and scheduling advantages to the project and allowed the project to maintain installation flexibility. 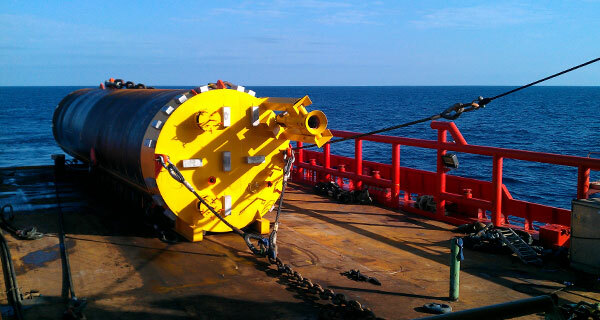 This DDFP was the first to be designed and installed for these newly revised environmental conditions. 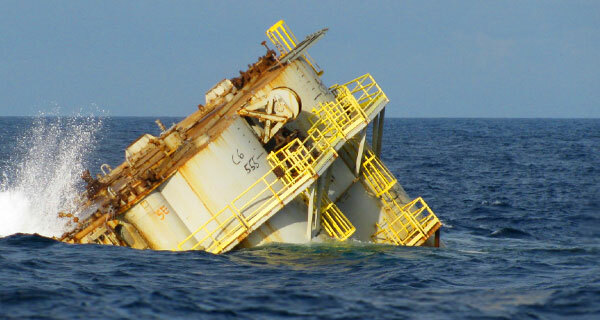 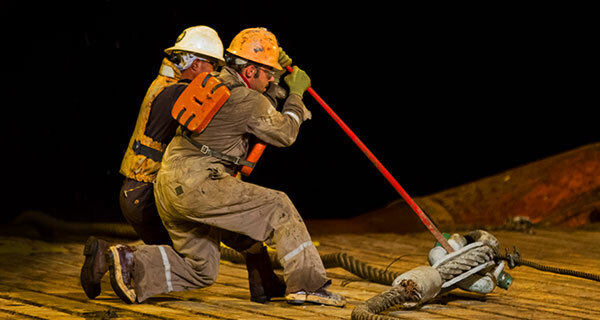 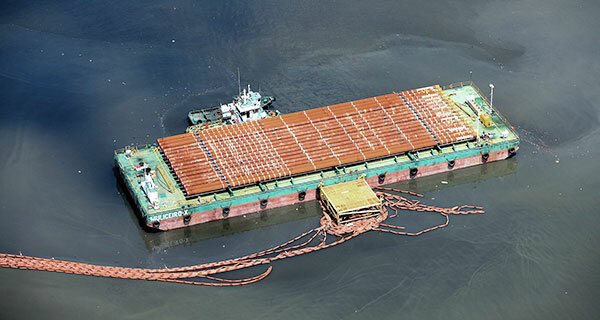 To date, this had not been done for a permanent polyester mooring system in the Gulf of Mexico. 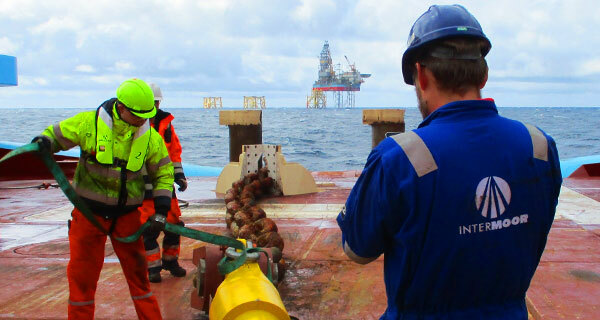 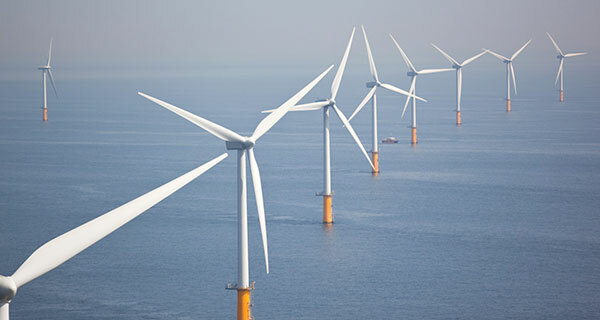 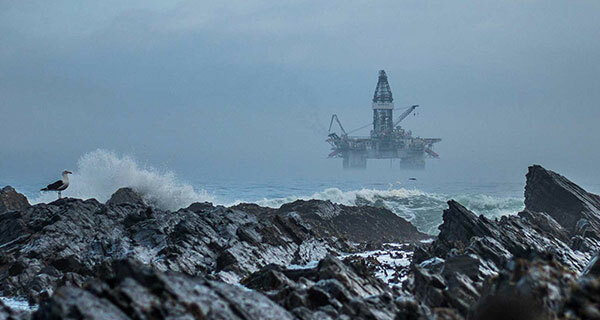 Because it was an industry first, a variety of additional offshore and onshore testing was necessary in order to gain regulatory approval.